Are you eager to lose those extra pounds? Don’t worry, we are here for you! However, shedding the pounds won’t be as easy as many claim it to be. Nevertheless, nothing is impossible and if done the proper way with proper equipment and tools, mesmerizing results can be achieved. 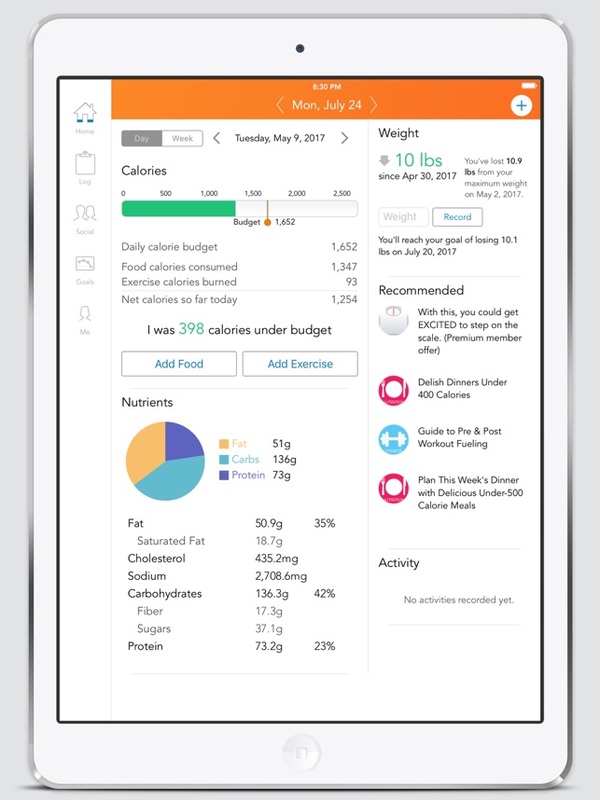 You no more have to refer journals and search the web to count and control each calorie of every bite you eat. There are many applications available within your Smartphones to help you get along the way. Lose it, is a vastly favored and most helpful of many which provides some very handy-dandy features to its users. 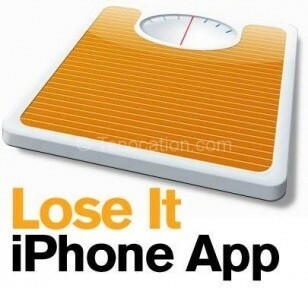 You have to buy the Lose It app in your device. Sign up on it and set your goals. Goals are the amount of weight you want to shed. You have to fill your current weight and the goal weight as well as your personal daily budget. 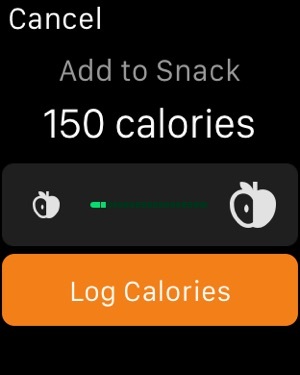 Count and log the calories of every food item you consume. 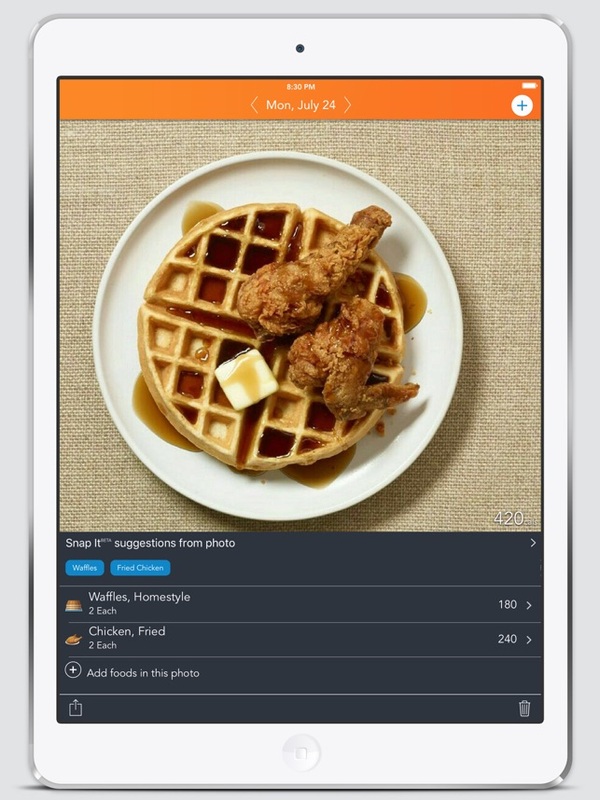 You can add your custom food recipes and search branded products. 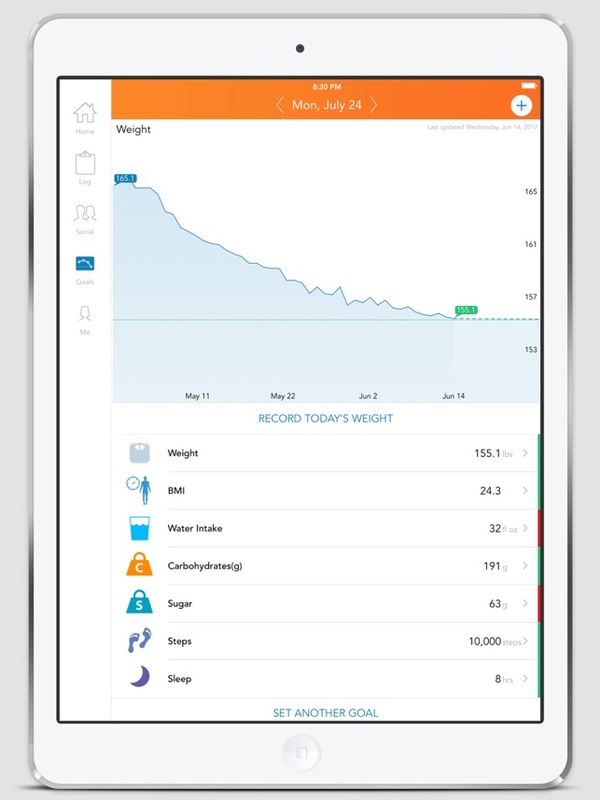 You can link your data with other available weight loss devices and applications like wireless scales, pedometers, food recipes and workout apps etc. With tracking your progress you can share it at popular social media apps sites like Facebook, twitter etc. You can keep a clear check on your weight, exercise and calories logged. You can take part in routine challenges for more encouragement to push up your progress stats. The data is clear and easy to read. 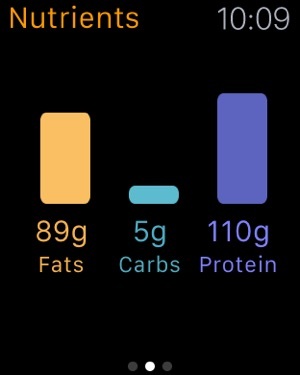 The available calories that are left after every meal are stated in the app. 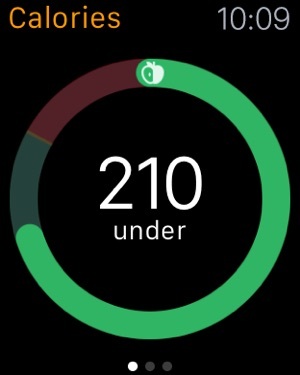 The whole app is easy and very simple to use. Regular integration with social media sites helps to improve and encourage the weight loss progress. The list of food items with their calories is enormous and homemade different recipes can be added in it too. Lose It also offers proper nutrients required to keep up a healthy body instead of just calorie information. 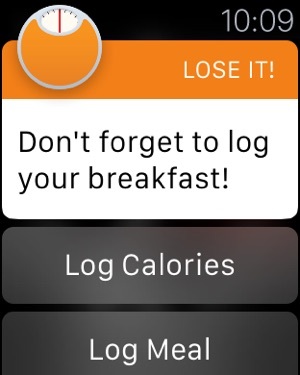 Lose It will not let you forget to post your entries, as it also renders routine reminders to keep the food log complete. Badges are offered at every small to big success, to boost up the progress. Scan Barcode feature is a unique and helpful feature by Lose It. You can scan the food item’s bar code to get knowledge of its caloric content and other nutrients. The food list sometimes, may not have your desired brand’s products’ nutritional information complete. 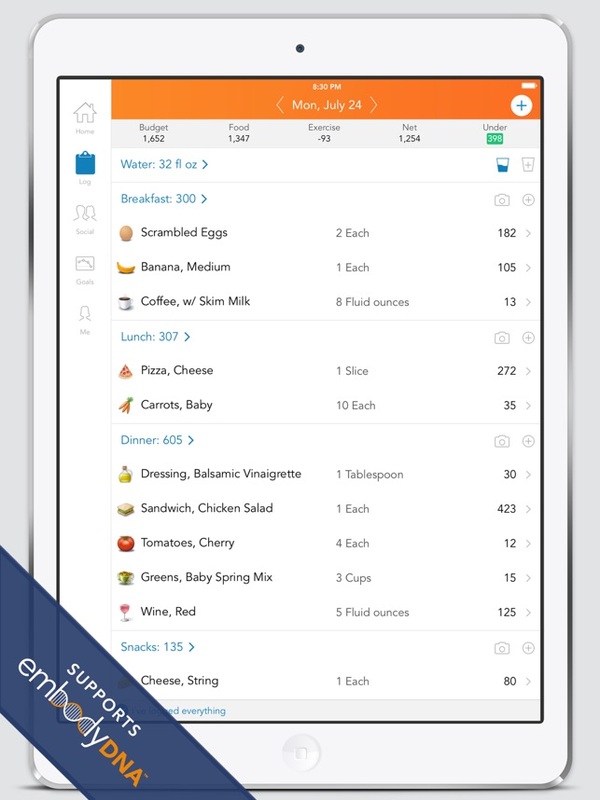 Other than, the single and less often repeated disadvantage, Lose it is a proper food log application available for $39.99 per year. It works effortlessly without any lag. 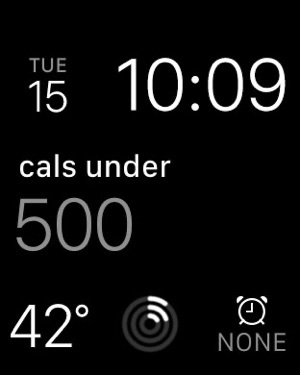 Infinite calorie data is available to the user through this application. Furthermore, numerous diet recipes as well as exercise videos for each part of body can be sorted out through Lose It. Count on and become fit like a fiddle with Lose It.